Emerson at 7063 Hall Street is one of four concrete highrise towers and one concrete lowrise building in the HighGate Village project at the site of the former Middlegate Mall. 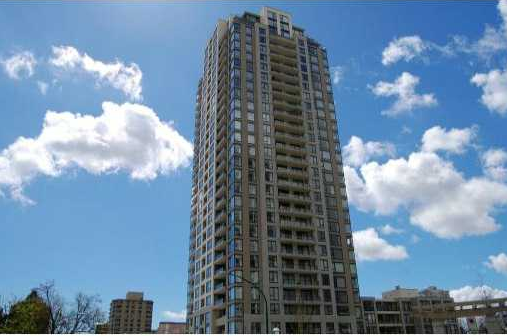 This 30-storey tower is located in the southeast section of the complex and boasts large floor plans and gorgeous views of the Fraser Valley, North Shore mountains and much more. Amenities include the modern conveniences of a fully equipped gym, yoga studio, whirlpool, fireside lounge, wetbar and a resident manager. Emerson is centrally located, close to Edmonds SkyTrain Station with a large number of recreational and shopping options. With the HighGate Village shopping centre just steps from the tower, Save-On-Foods, Shoppers Drug Mart and Starbucks are there at your doorstep.